Cat litter comes in two main forms; clumping and non-clumping. Most people are aware of the benefits of clumping cat litter - it traps unpleasant odours as well as being super easy to clean. But the benefits of non-clumping cat litter aren’t so obvious. 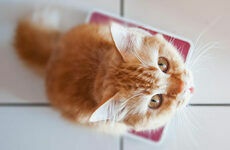 We will be looking into what the advantages are to giving your feline friend the non-clumping kind. 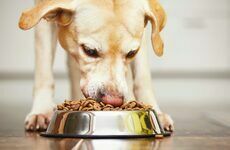 Having a pet can be expensive so the price of products can be a real factor to consider for consumers. The main key benefit with non-clumping litter is that it can be at least 50% cheaper than the clumping variety so this is an obvious tick in the box, especially if your cat is happy and content with it. 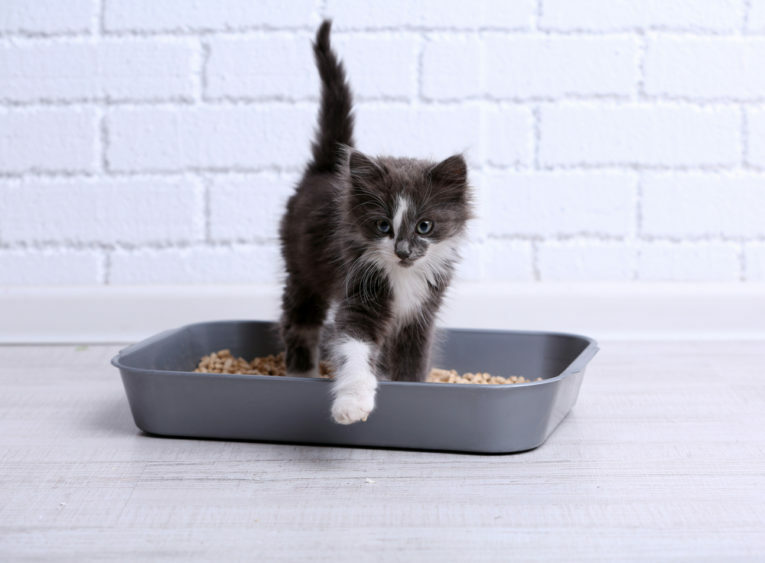 You don’t have to worry about constantly checking for waste to remove as non-clumping litter can stay in the box for up to a week which means it’s one less thing to think about on a daily basis. You may be thinking - but surely it will smell? Nope, as non-clumping litter absorbs larger volumes of moisture so you don’t need to worry about any unwanted odours. So, non-clumping cat litter definitely has its benefits. Sometimes as much as we love our pets, buying the most expensive products aren’t always realistic which is why this cost effective type of litter could be the one for you. We hope this has been informative, we always love to hear from our customers so please get in touch on Facebook or Twitter to let us know what cat litter you currently use and you can find our range of non-clumping litter here. It’s thirsty work being a dog, particularly on a sunny day when you’ve spent the last half an hour running around like a lunatic chasing everything in sight! 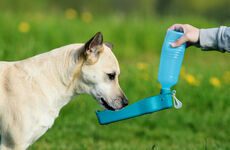 When you’re out and about with your dog it is easy to forget just how thirsty they can get.